The HitchSafe fills the gaping hitch receiver hole with a functional truck accessory that provides peace of mind that you will never be locked out again! The HitchSafe fits all 2" hitch receivers for example ford truck accessory, Chevrolet truck accessory, GMC truck accessory, Dodge truck Accessory, Toyota truck accessory, Nissan titan truck accessories and more. 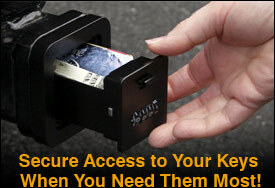 Contact your nearest aftermarket truck accessories store on the HitchSafe to secure your keys and Never Be Locked Out Again! The HitchSafe has a protective cover that seals/protects it even from the dirt and grime of your off-road truck adventures. Add truck accessories that iarefunctional! 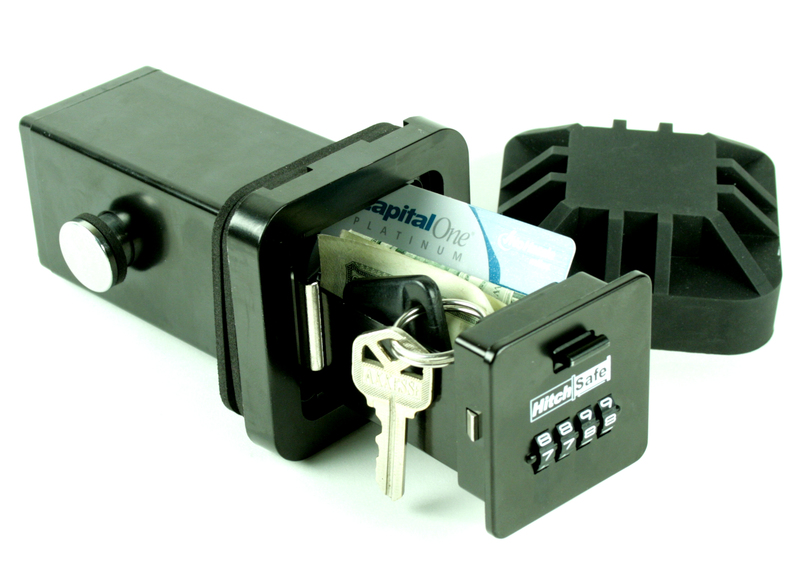 The HitchSafe not only has an attractive cover for the receiver black hole, it also secures your spare keys for when you are locked out or during outdoor activities. 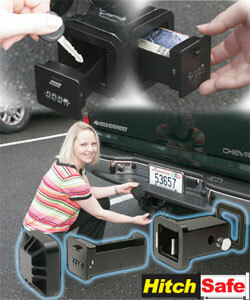 Add another 4x4 truck accessory that gives you peace of mind that you will never be locked out from your truck again!